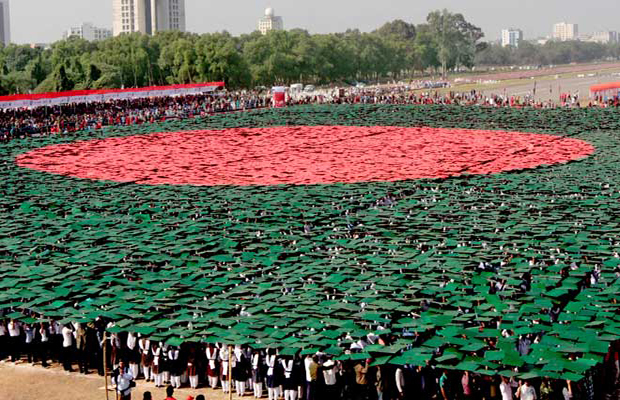 Founded in 2006, Change Bangladesh (CBd) is a grassroots, participatory planning organization supporting able leadership in the top echelons of the political process in Bangladesh. We work for sustainable development of our motherland in a non-partisan format. Our policy of dead center activism is non-negotiable. We are a non-partisan organization of Bangladeshi expatriates and citizens. CBd wants to make a difference in Bangladesh by bringing effective leadership in the parliament and accountable, strict governance in the decision making policies of the country. Expatriates of Bangladeshi heritage can help catalyze social change in their mother country with one vision: a prosperous and affluent Bangladesh where all its entire citizens can live in peace and prosperity with their democratic rights guaranteed under the Constitution and beyond- food, shelter, education and jobs protected.